It’s awards season and last night’s People’s Choice Awards were off the hook. Joel McHale hosted with aplomb, the ball gowns were fab, and all the celebrities seemed like they were having the time of their lives. 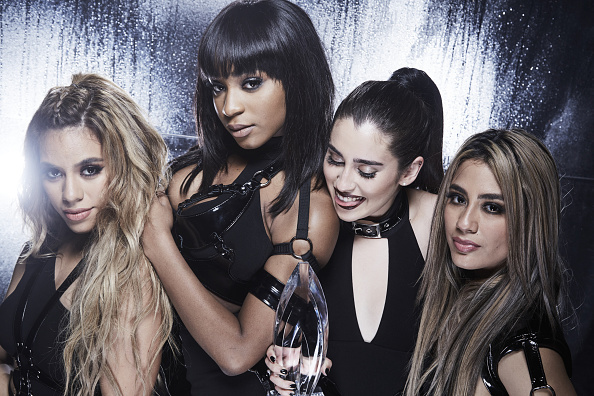 The only major awards show where fans determine the nominees and winners across categories of movies, music and television, the PCA’s are the best party of the year. Of course, the stars lit up their Instagram and Twitter feeds with all kinds of behind-the-scenes action, but the award for most stunning backstage images goes to the CBS Photo Booth. Against a glittery backdrop, celebs looked like they’d stepped into a wintery disco ball. Blake Lively won for favorite dramatic actress. Jennifer Lopez took home the award for favorite crime drama TV actress. 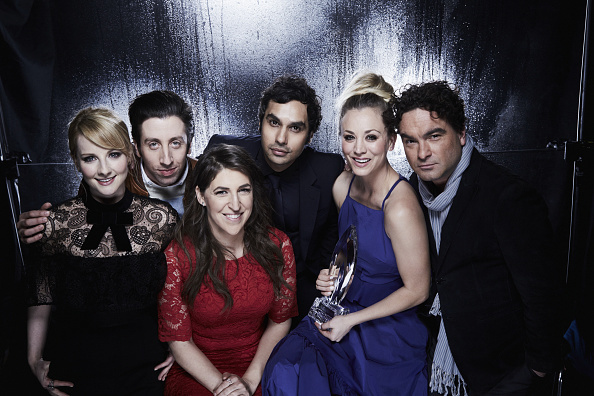 The Big Bang Theory won Favorite Network TV Comedy and Favorite Comedic TV Actor for Jim Parsons. Last night’s awards show had so many epic moments. 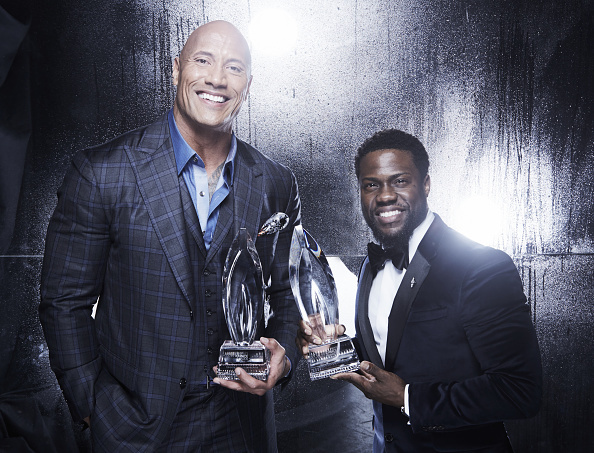 From The Rock flipping off Kevin Hart, to Ellen DeGeneres making history with her 20th win, to Kristen Bell’s teleprompter mishap, to Fifth Harmony rehearsing onstage during Robert Downey Jr.’s acceptance speech, it was an unforgettable evening. Even if we did spend it on our couch in our pajamas.